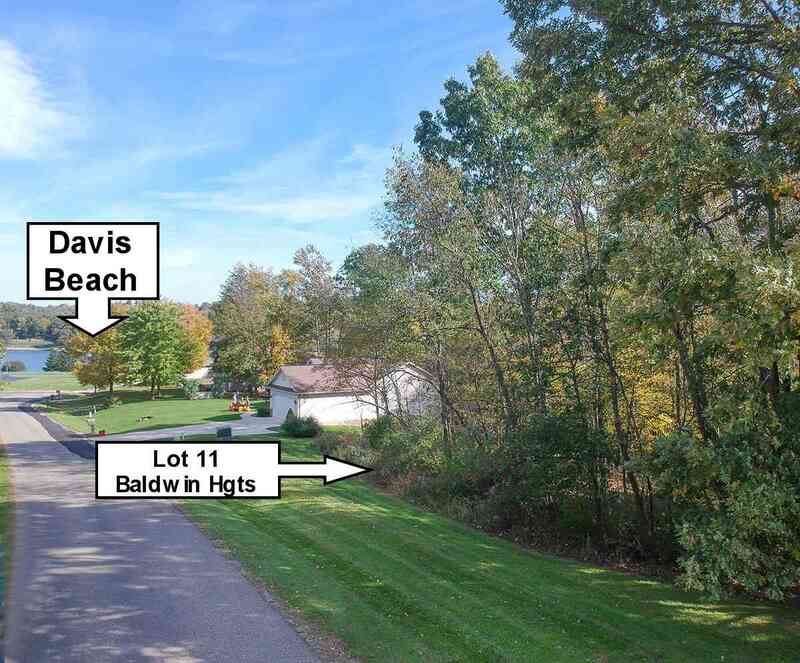 Vacant lot located on Ridgeway Dr. This road is the road that take you to Davis Beach. Scroll down for video. Price on Ridgeway drive lot?